We are pleased to inform you that Global Sustain 4th ESG Responsible Investments & Sustainable Finance Forum Series 2019 (Frankfurt 21.05.2019, Berlin 01.10.2019) and Sustainability Forum 2019 (04.10.2019) are in the pipeline. All our events hosted successful international speakers and participants from high profile organisations such as: European Investment Bank, Global Reporting Initiative (GRI), S&P Global/Trucost, Arabesque, Investment Bank Berlin, Cambridge, Rockwool, Carbon Clear, International Integrated Reporting Council and many others. This year, we offer once more unique speaking opportunities to international experts and practitioners that will reveal fresh perspectives on sustainability issues, based on the needs of business community. 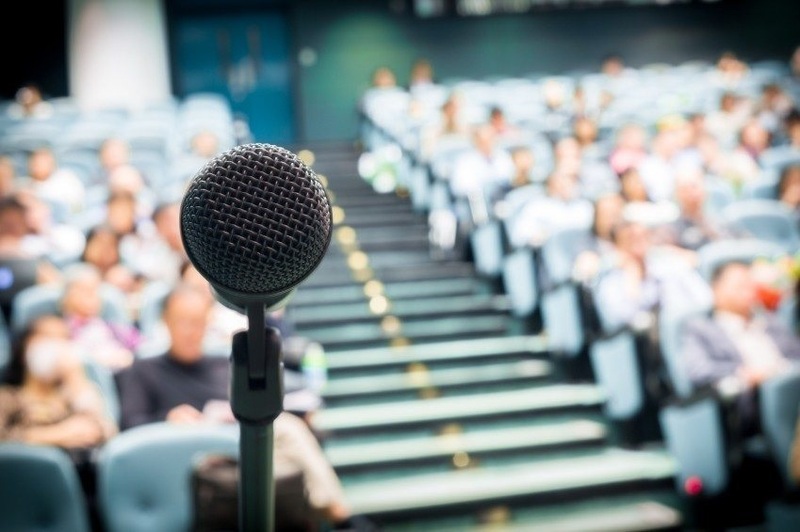 If you are interested to be engaged as a speaker in one or more of our ESG Forums in 2019 (Frankfurt, Berlin), please contact international.affairs@globalsustain.org. For Sustainability Forum 2019 (Athens) please contact events@globalsustain.org.